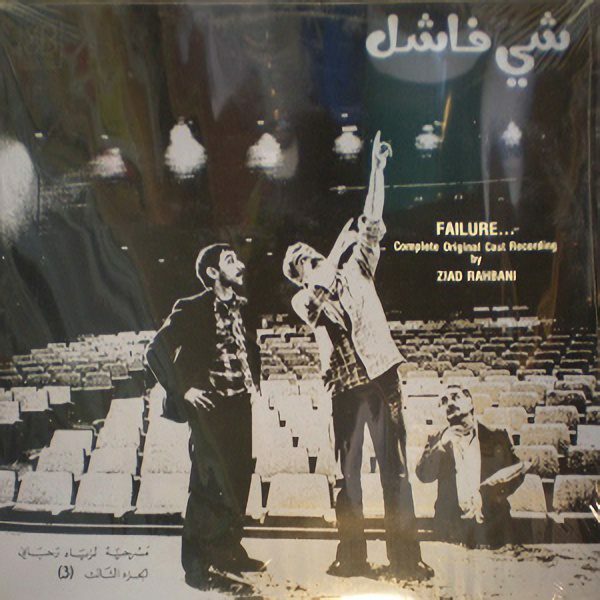 Third part from the series “Failure” by Ziad Rahbani. 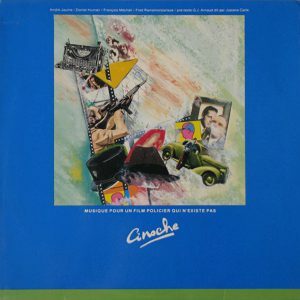 Lebanese groove and oriental beats ! Very rare, still in shrink.